Things will not be simmering down anytime soon when it comes to neglected pass interference call by the referees from the NFC Championship Game. 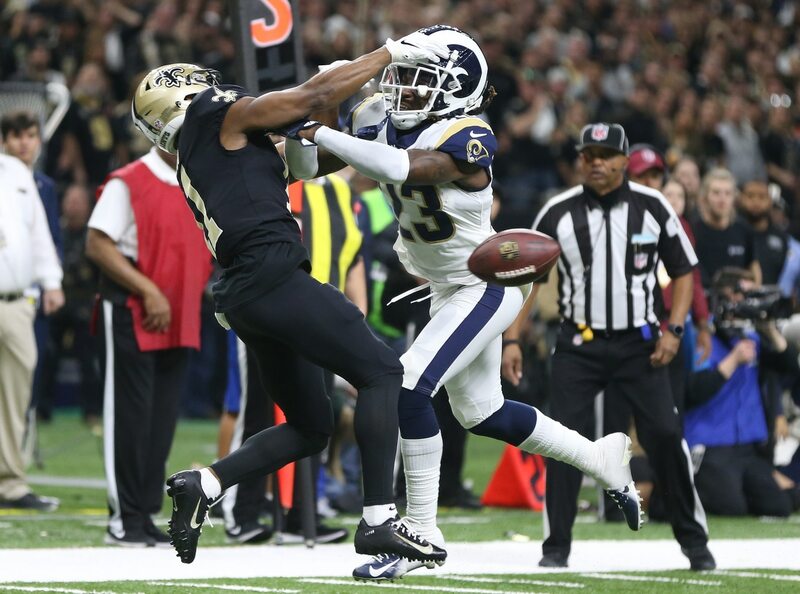 Now, it would look from this video footage that one official appeared to tell his colleague not to throw the flag after Rams cornerback Nickell Robey-Coleman threw himself into Saints receiver Tommylee Lewis. If anything, this is all very curious activity referee No. 60. The decision made by the referees ultimately helped turn the tables, which landed the game into overtime. This incident has already created all kinds of turmoil within the league. And it has only helped fuel the fire as it pertains to holding referees accountable for their blatant incompetence. Needless to say, folks are going to be talking about this far beyond the Super Bowl.